From 2000 we have been specialising in the comprehensive diagnosis and treatment of infertility. We provide access to the state-of-the-art methods and procedures. Our patients highly value our quality, effectiveness and personalised approach to their problems. Not only the Polish couples, but also couples from Europe, Russia or USA take advantage of our services. Prof. Krzysztof Łukaszuk MD, Ph. D.
Every year over 10,000 Patients choose INVICTA Clinics! With INVICTA Fertility Clinics approximately 9 out of 10 couples achieve their goal. Statistics include all Couples, who consult at INVICTA clinics and continue treatment regardless of methods used. The average efficacy of IVF procedure at INVICTA Clinics is reaches 55.5% (mean efficacy in female patients under the age of 35). We achieve one of the highest pregnancy rates in Poland and in Europe. Throughout many years of medical activity we have developed our own proprietary solutions, which translate into the achieved results and happiness of couples treated at INVICTA. We implement innovative procedures, carry innovative research and scientific projects with the aim to develop the knowledge and methods applied in the assisted reproductive medicine. Our patients have at their disposal nearly 100 experienced clinicians specialising in various fields of medicine. Our expert team comprises gynaecologists and obstetricians specialising in reproductive medicine, endocrinologists, and specialists in genetics, immunology, oncology, anaesthesiology, as well as dieticians, acupuncture specialists and psychologists. This ensures that we can provide personalised approach to each couple, adjusting diagnostics and treatment to its individual needs. Our staff attend to our patients with solicitous care, ensuring the top level of services and warranting professionalism and the selection of the most effective path of proceeding. We have at our disposal the largest embryological laboratory in Poland. Its team consists of 19 experienced embryologists, including 2 with the Senior Clinical Embryologist certificate and 1 with the Clinical Embryologist certificate granted by ESHRE. With our modern embryology procedures and innovative embryo culture systems the INVICTA Laboratory provides embryos with the optimum conditions for development. would recommend the INVICTA Clinic to their friends! 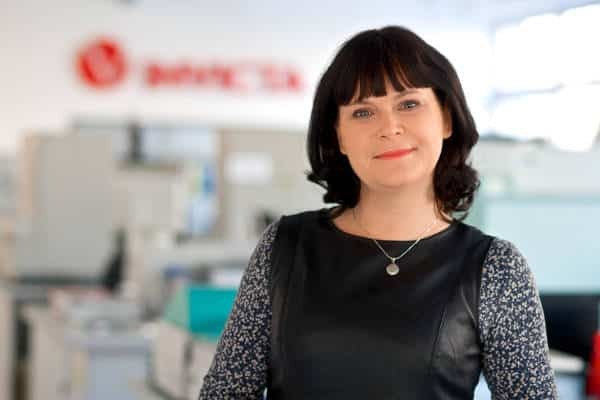 INVICTA has at its disposal its own, unique in Poland, medical laboratories specialising in infertility diagnosis. Following the implementation of quality procedures in 2013 they were granted the ISO 15189 accreditation. We offer our Patients the access to comprehensive diagnostic tests of infertility, genetic, cytogenetic, hormone tests, tests for infections, microbiological and other tests which allow for the evaluation of their health condition and correct diagnosis. 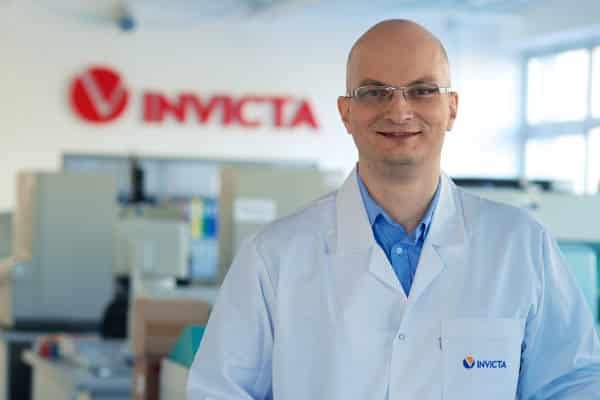 In addition, INVICTA operates its own Research and Development laboratory headed by Professor Krzysztof Łukaszuk PhD, MD. The works conducted in the Laboratory consist in developing and/or improving research methods an in preparing innovative analyses and tests. In 2005 INVICTA Clinic – as the first in Poland – introduced the FISH-based PGD. As the global trendsetter we introduced into the clinical practice the innovative Preimplantation Genetic Diagnosis (PGD) by means of next-generation sequencing (NGS). We perform nearly 300 of such diagnostics per year, testing nearly 2000 embryos. 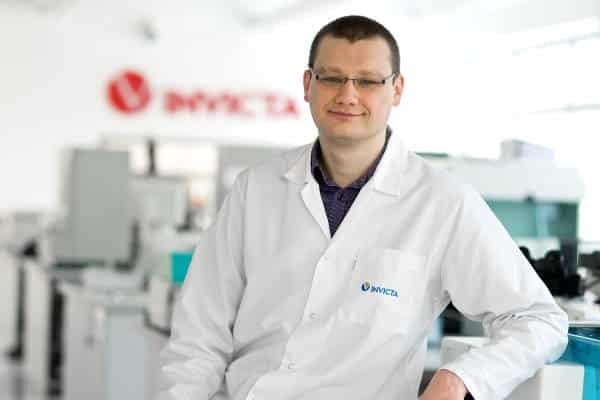 Moreover, INVICTA Fertility Clinics headed by Professor Krzysztof Łukaszuk PhD, MD, develop their own individual PGD diagnostic techniques. With these achievements, the couples who didn’t have chances for healthy children now enjoy parenting! INVICTA, as the only facility in Poland, is the member of ESHRE PGD Consortium. The Clinic has the status of the so-called “full member” which requires it to report to the Society in detail all data relating to PGD. We provide the opportunity to benefit from IVF programs using eggs donated for the benefit of infertile couples by healthy women. The anonymous donors cooperate with the largest in Poland Genetic Bank of Eggs INVICTA. The qualification process includes a complete medical diagnosis (including genetic tests), verification by medical specialists and obligatory psychological consultation which was introduced by INVICTA as the only facility of such type in Poland and which guarantees a high level of security both for recipients and for donors. Quality plays a special role in INVICTA. This is confirmed not only by certifications and accreditations including ISO 9001, ISO 14001, ISO 15189 or Diagnostics Excellence, but most importantly by all the patients who have benefited from our services. Thanks to periodic internal audits and inspections carried out by independent national and international institutions we can monitor our processes on an ongoing basis and improve our work organisation. The INVICTA staff develop their competencies and improve skills constantly in order to ensure that our Patients are provided the highest standard of care. 9On-line Access to your test results! Every Patient of INVICTA can receive free access to INVICTA-Online. It provides persons treated at the Clinic with prompt and convenient access to important information. Please ask the Clinic’s staff about INVICTA-Online and use its functionalities. With the Patients’ comfort in mind INVICTA dynamically expands its network of facilities. Our Clinics are located in the largest cities of Poland: Gdańsk, Warsaw and Wrocław, in their inner centre or its vicinity. Our Patients can access us easily both by their own means of transportation and using public transport. Access from the airport or railway station takes approximately 15-30 minutes. We also operate branches in Słupsk and in Gdynia where the couples can get advice, carry out tests and to undergo treatment in its some parts without the need to travel further to the Clinic. Fertility Excellence is a unique model of proceeding aiming at improving the efficacy and accessibility of specialised treatment for patients. It assumes the personalised approach to the problems of each couple with the simultaneous optimisation of costs related to diagnostics and therapy. The Fertility Excellence Model has been developed on the basis of proven quality standards, recommendations of international medical associations and patient organisations, data of over 2000 patients gathered throughout the years and performed scientific analyses. In 2011 the program created on the basis of Fertility Excellence has been granted the prestigious European Medal for Services awarded by the Business Centre Club. Thanks to the advanced laboratory diagnostics and on the basis of performed tests we can compare the anticipated efficacy of treatment with the costs incurred by a given couple; therefore the Patients have the possibility take the decision on the treatment – fully aware of the chances and risks relating, among others, to its efficacy. Owing to the advanced laboratory diagnostics and the proprietary methodology of test evaluation from the point of view of the therapeutic process, certain stages of this process, e.g. hormone stimulation, are planned more rationally as regards their financial aspects. This results in the ability to minimise the treatment costs without compromising its efficacy. 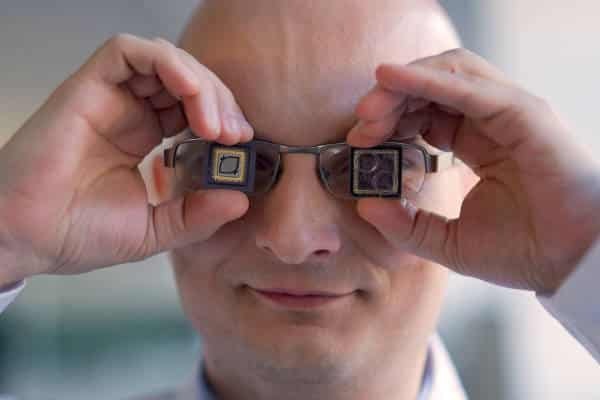 The Model is supported by modern IT solutions – including the INVICTUS system. These solutions allow the scientific team led by Professor Krzysztof Łukaszuk to manage the treatment process of each Patient individually. It is subject to strict standards and constant monitoring – both as regards the diagnostic scope and applied medical procedures. Second degree specialist in obstetrics and gynecology. Member of Polish and foreign scientific societies, including the PTG, PTMR, PTDL, PTA, PGDIS, ESHRE and ASRM. 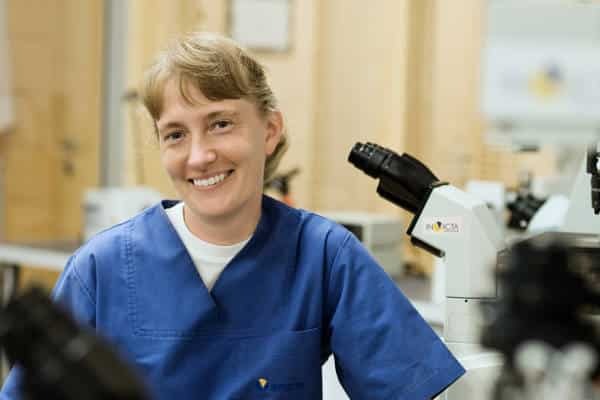 Embryologist (Senior Clinical Embryologist certification, awarded by the ESHRE).